The past month has been really difficult, but the past few days especially. We had to say goodbye to our sweet pug, Guenter, on Friday and my heart is completely broken. At first I felt guilty for grieving the loss of a dog much deeper than many of the people in my life who have passed on, but the more I thought about it, the more I realized I totally have permission to take this as hard as I need to. Afterall, he spent every single day with us for almost 12 years of our lives. How can that not hurt beyond measure when he's suddenly just not there anymore. Anyway, I did get a little bit of reading done this past week despite my abject sadness over losing my dog. 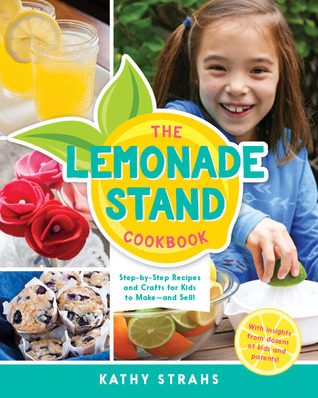 A fabulous cookbook to include in school libraries for the budding chefs, bakers, and entrepreneurs in your life. I love all the colorful pictures of the recipes included in this book along with the equally colorful and organized layout. Hilarious take on the Little Red Riding Hood story. 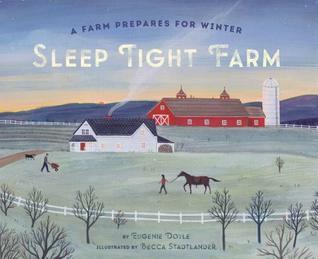 A beautiful picture book about the ways a family gets their farm ready for the winter. 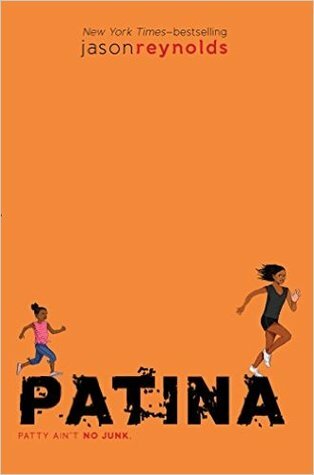 I especially love the author's note at the end that describes how Doyle writes letters to a class of 3rd graders every year and then at the end of the year, they come visit her farm, help with some of the chores, and then have lunch together. 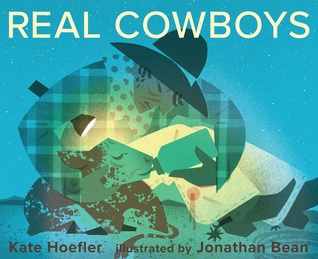 A beautiful book that challenges masculine norms from one of the most mythical and masculine of jobs in American culture: the cowboy. A book that manages to be both totes adorbs and darkly funny. Fans of Jon Klassen will love this one. A hilarious book that is sure to be a read aloud hit about an alligator who loves his big, scary teeth and finds himself in a pickle when said teeth go missing. Sorry to hear about your dog. I still have to read Ghost and then get to Patina. So sorry for your loss. Thank you for taking the time to share. It is a terrible blow when losing a pet, Beth. I'm so sorry for your loss of your sweet dog. Thanks for sharing what you can. I loved Sleep Tight Farm, will look for this new "Little Red. . ."
I've been keeping up with you on FB, my heart breaks for you and Jonathan. I hope getting lost in a book helps give you some relief here and there. Thinking of you guys. It is HARDER to lose a dog than a person. People don't sit on your lap every day for three hours. It's like losing a bit of yourself, plus few people understand. My dog is 11, and I try to be patient when she wakes me up several times a night because I know our time together won't last forever. Take care of yourself. I'm sorry about your loss. Glad books can help you get away from it for awhile. Lovely picture books, Beth...and so, so sorry about Guenter. I'm so sorry for the loss of your pug. Losing a pet is devastating, and I think you stated the reason it is especially difficult very well. 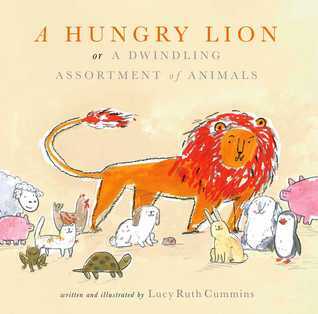 I really enjoyed A Hungry Lion when I read it, and I'm sure it'll be popular with middle grade kids. I definitely want to check out the other books on your list. Take care of yourself this week. 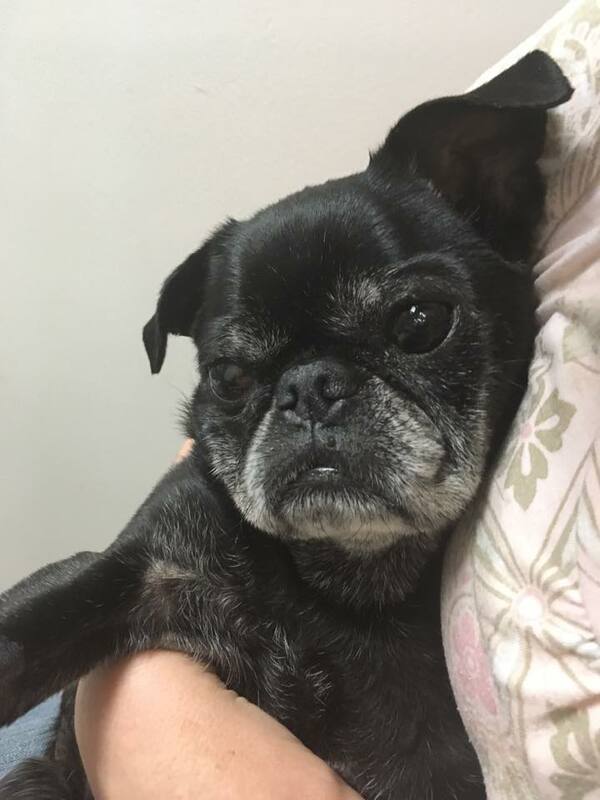 I'm so sorry about the loss of your sweet pug, Guenter. It's never easy. 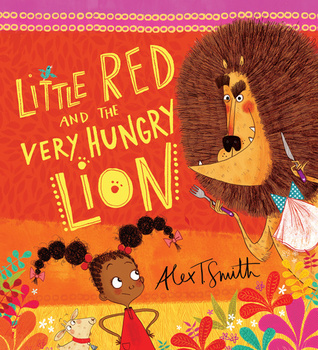 I enjoyed Little Red and the Very Hungry Lion. All the LRR spins are so delightful to read. 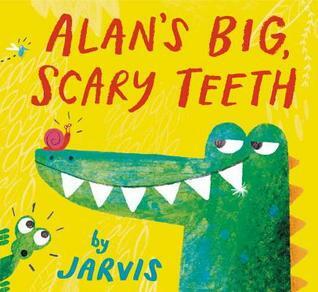 Alan's Big, Scary Teeth sounds hilarious! Guenter :( XOXOXO All of us loved that little man too! Enjoy Patina! And thank you for the compliment on my blog's comments--it means a lot. Sorry about your little dog. It is so hard to feel the loss of an animal that offered daily companionship. The grieving is a process. Best to you. Would you have any interest in being part of Greenwald's blog tour for The Real Us? I can provide content if you haven't read it. Please e mail me at msyingling(at)yahoo(dot)com. We're looking at dates in early August.